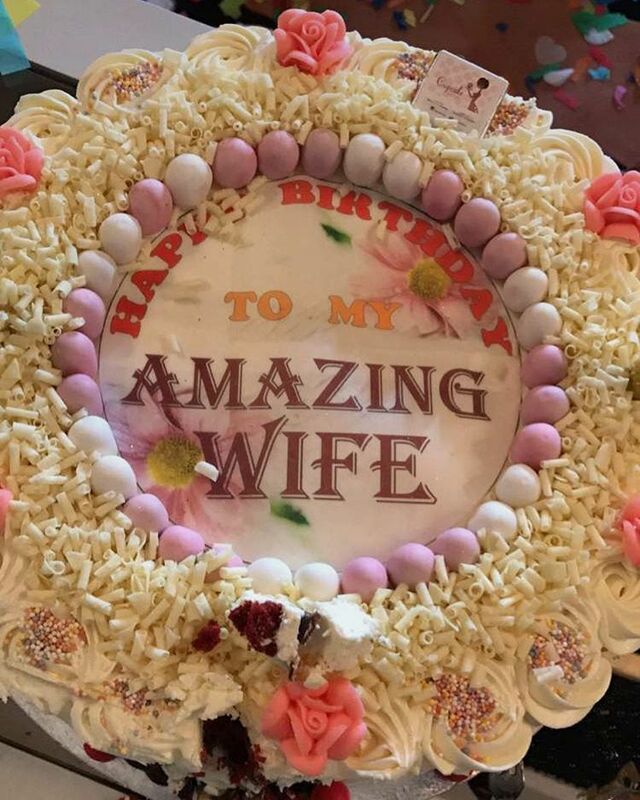 Zahra Buhari Indimi is 22yrs Today as Her Husband Surprised her With a lovely cake. 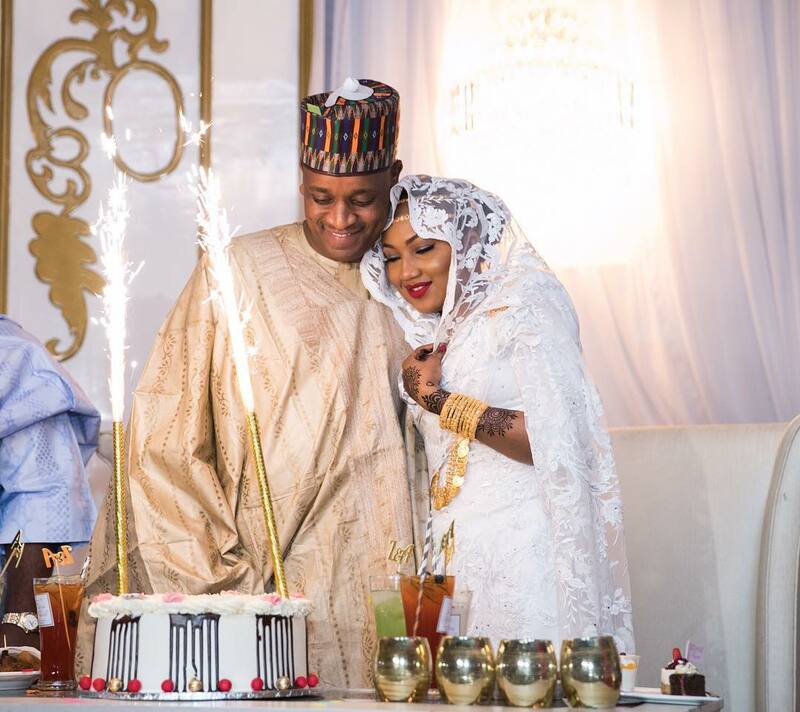 Today, December 18, President Muhammadu Buhari's daughter Zahra, who just tied the knot with Ahmed Indimi is celebrating her 22nd birthday. It seem the Buhari's had this planned as the weekend have been full of celebrations... on Friday Zahra wedded, yesterday which was Saturday, president Buhari celebrated a new age as he was now 74 and today, sunday... Zahra Celebrates her new age too as she is now 22. Now you figure right? "During the very last event(wushe wushe) of the wedding ceremonies I turned 22 but completely forgotߙȬ just for my friends to approach me with wide smiles and wished me a happy birthday, few minutes later a cake arrivedߘᮮ. ߎ¢ݤ️ߑ﷨at a lovely surprise by my man❤️ the whole crowd sang a birthday song to me.. absolutely sweet❤️#zahmed2016"
Lovely couple though... see the beautiful cake below; less I forget, congratulations.